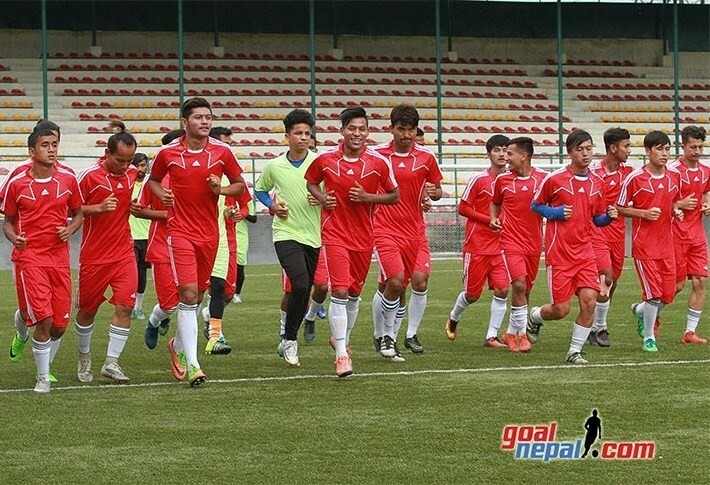 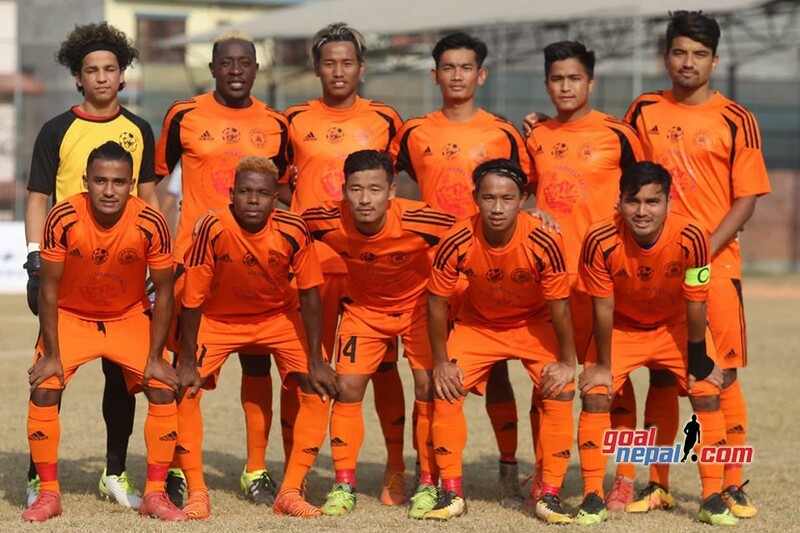 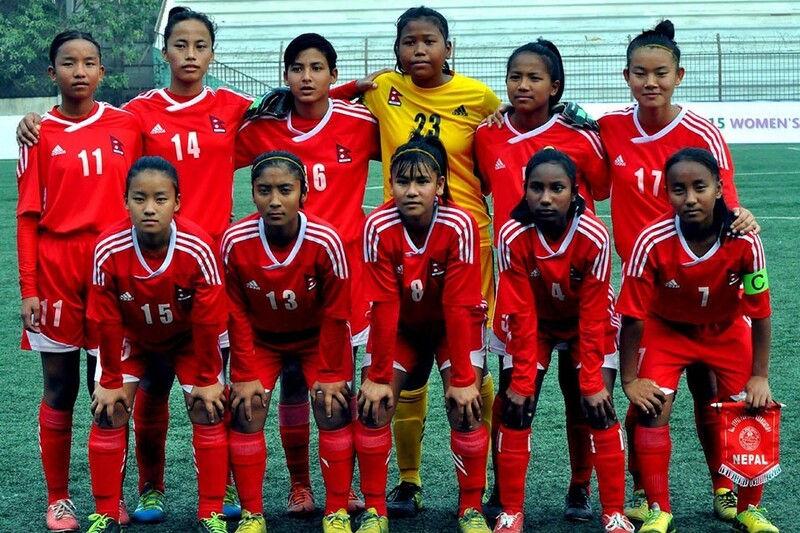 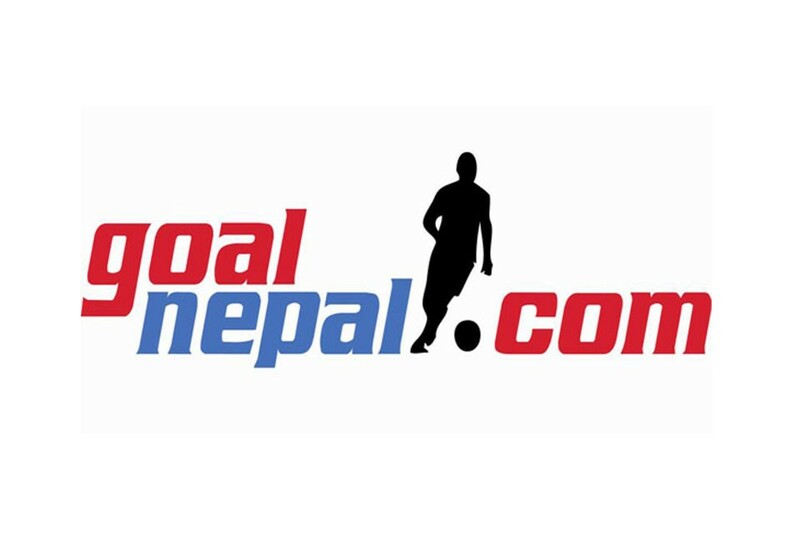 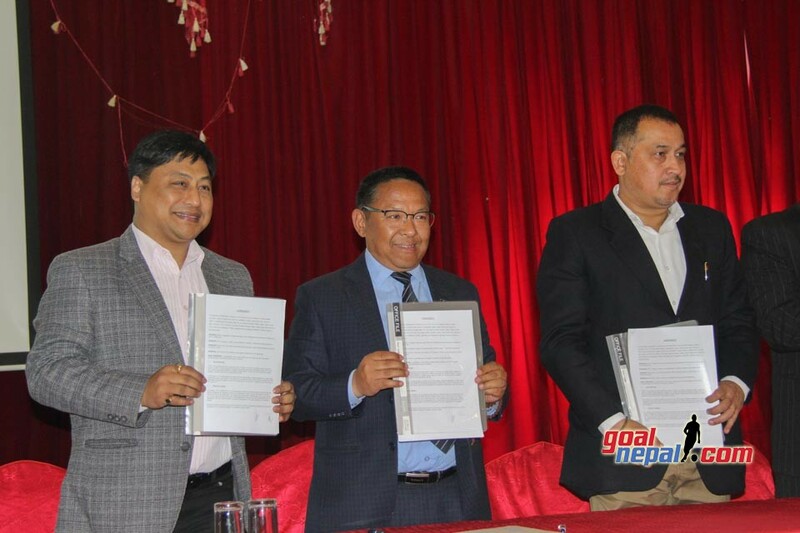 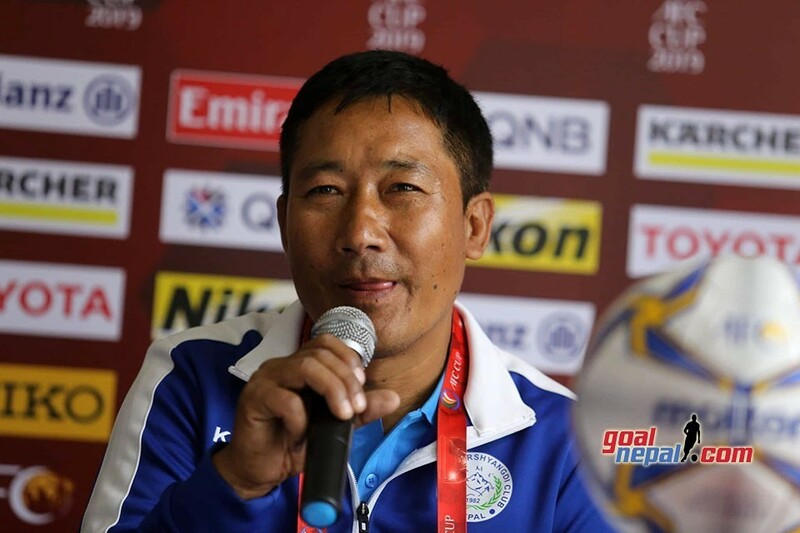 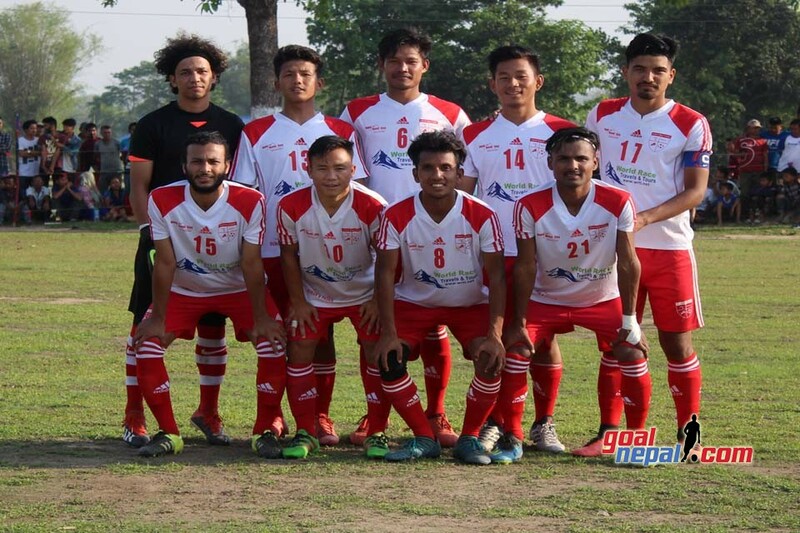 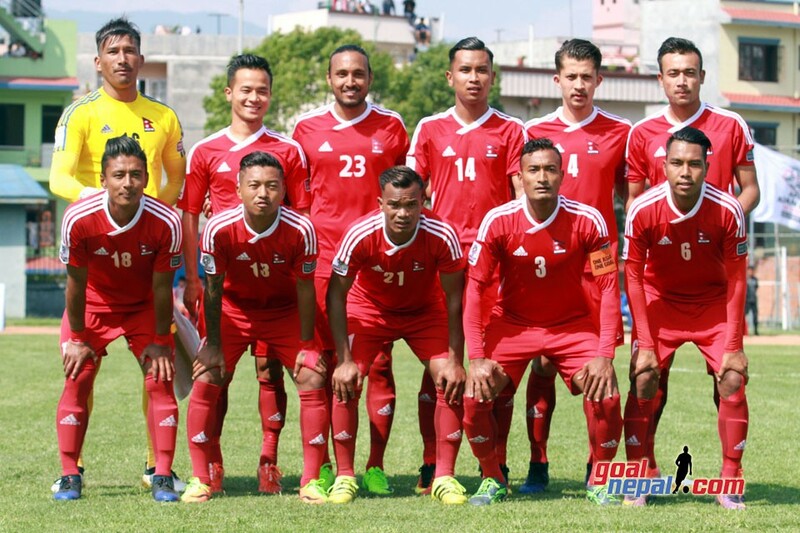 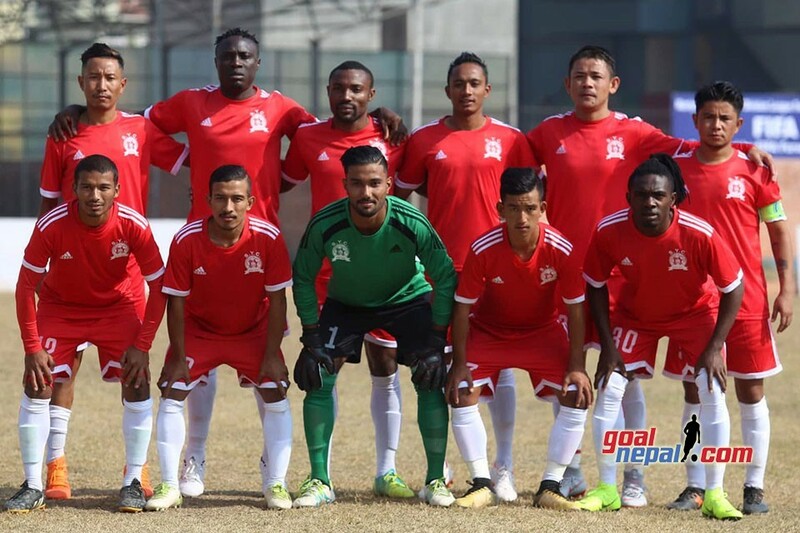 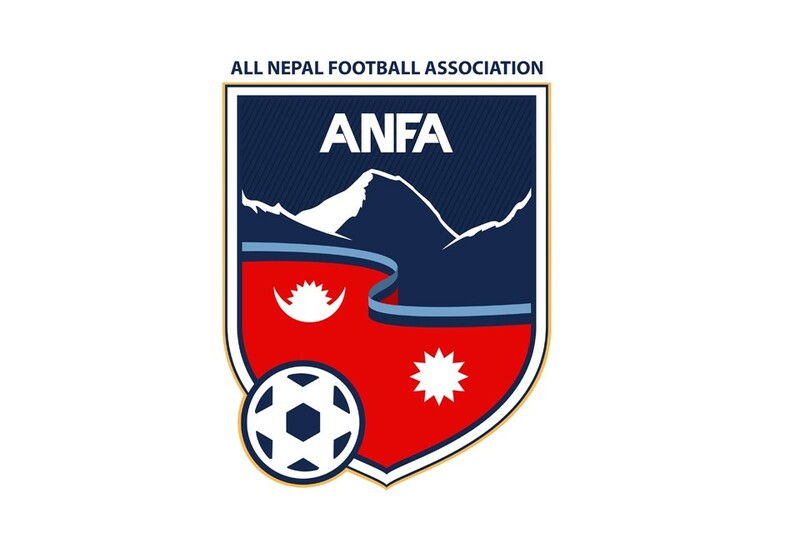 The Asian Football Confederation (AFC) strengthened its commitment to continue developing futsal in Nepal by donating futsal equipment at the start of their four-day assessment visit which began on Friday. 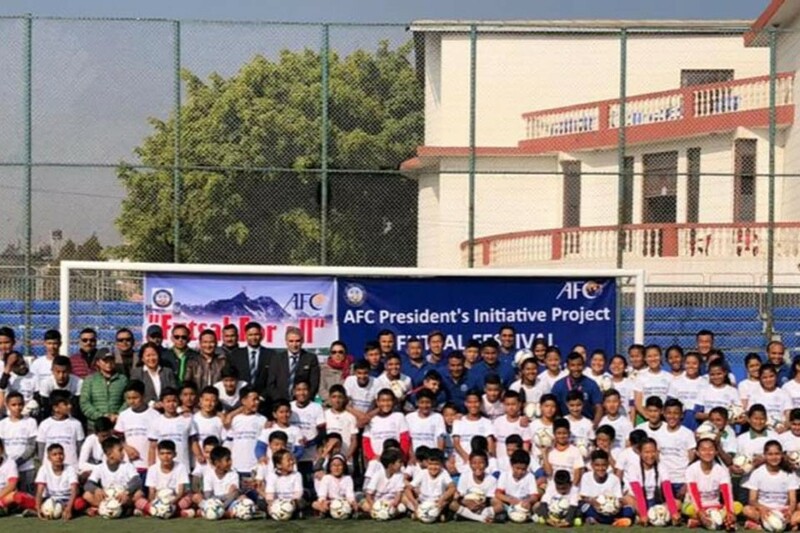  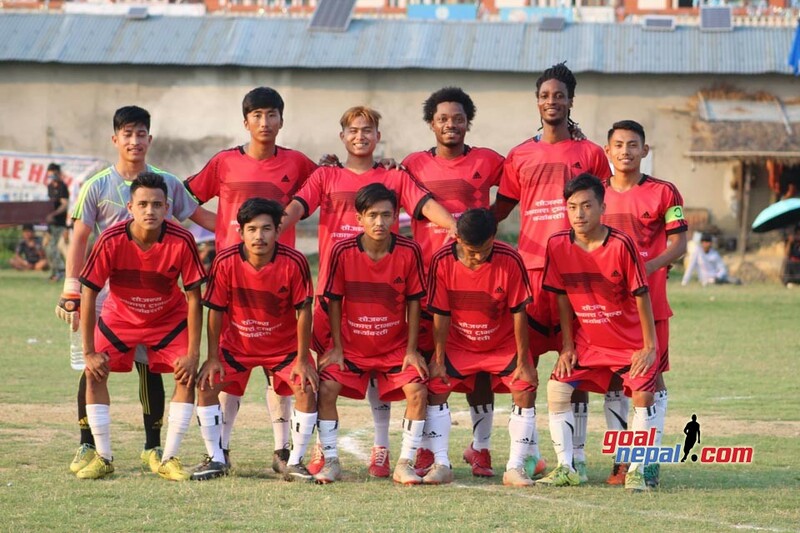 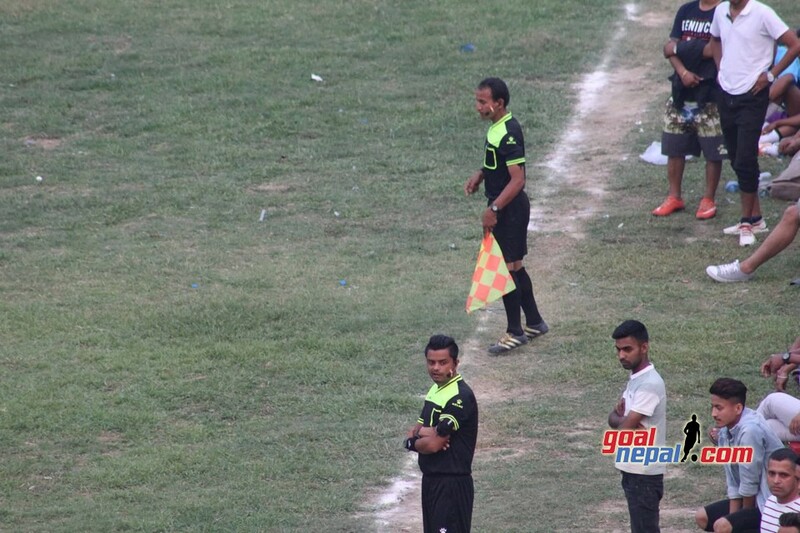 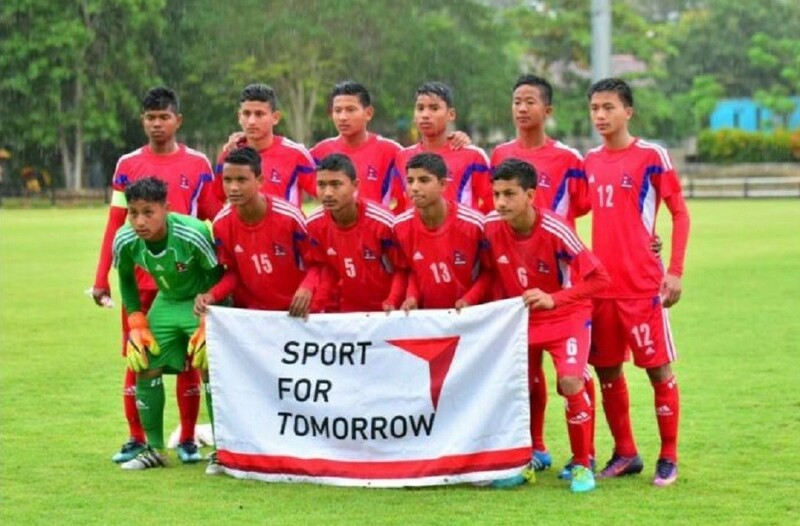 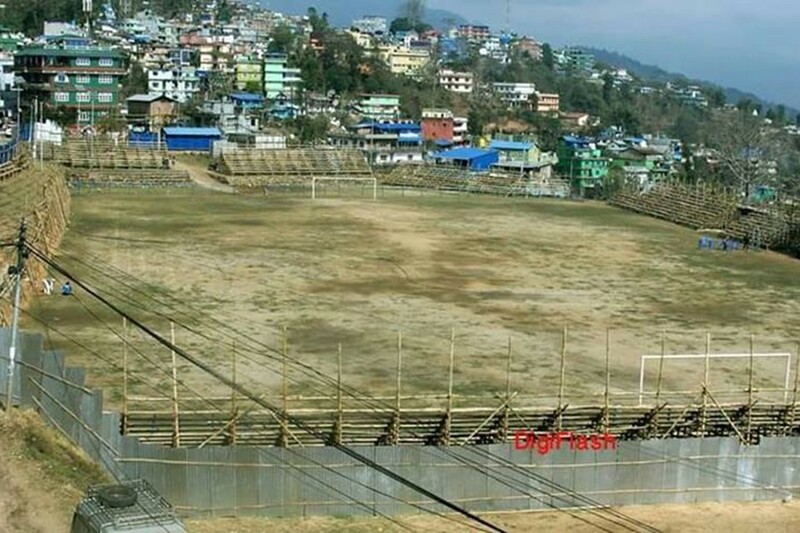 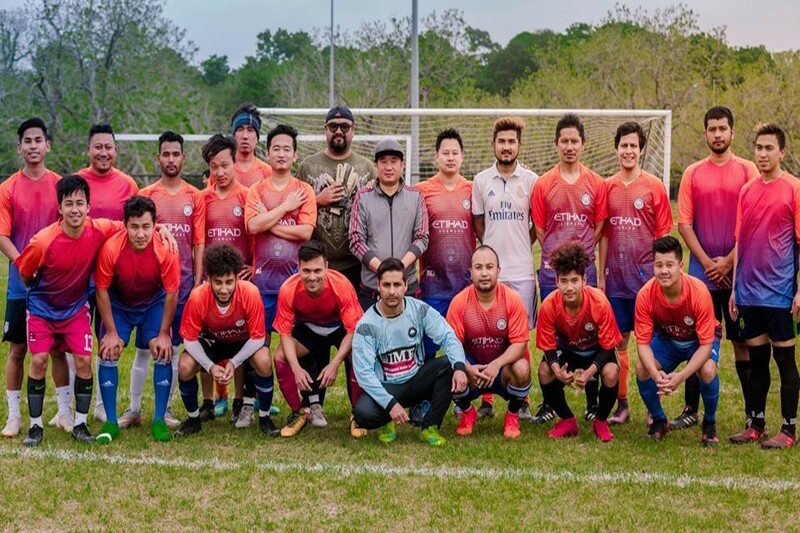 The equipment was used for the futsal grassroots festival on Friday organised by All Nepal Football Association (ANFA), which attracted more than 100 children - boys and girls - with the assistance of the futsal and football coaches. 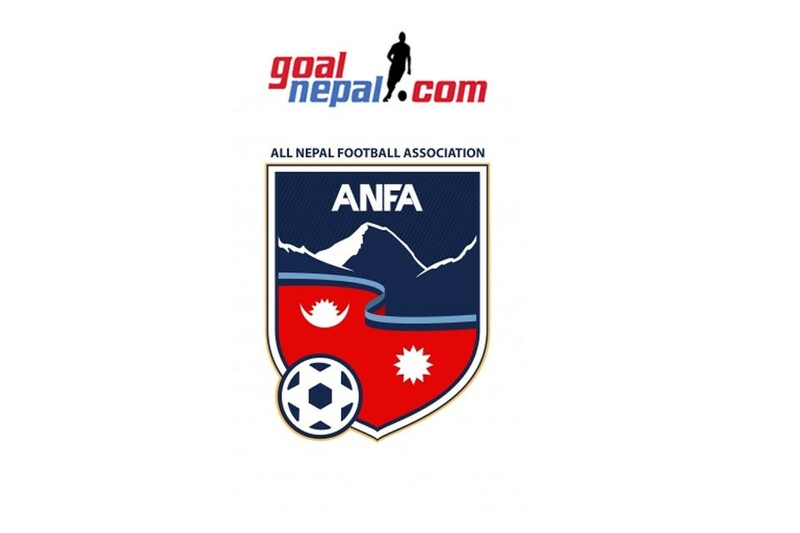 ANFA has been provided with initial futsal equipment - 1,000 futsal balls, three sets of futsal goal posts, futsal foul indicators and futsal scoreboards. 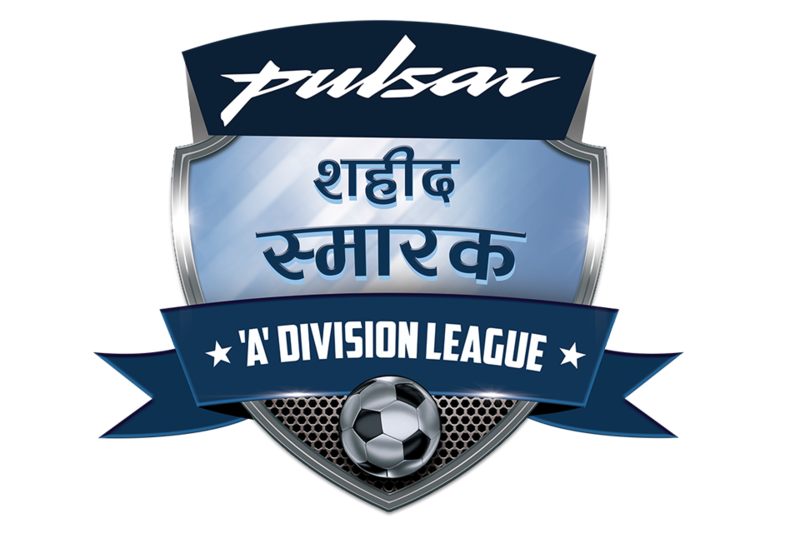 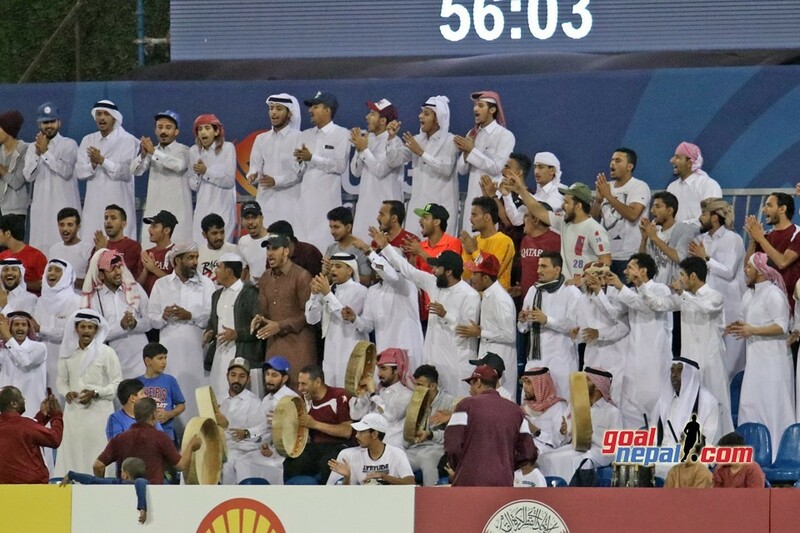 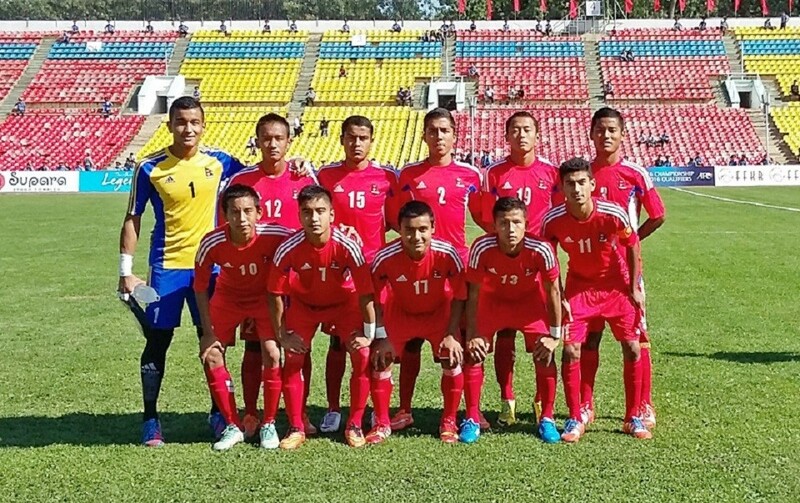 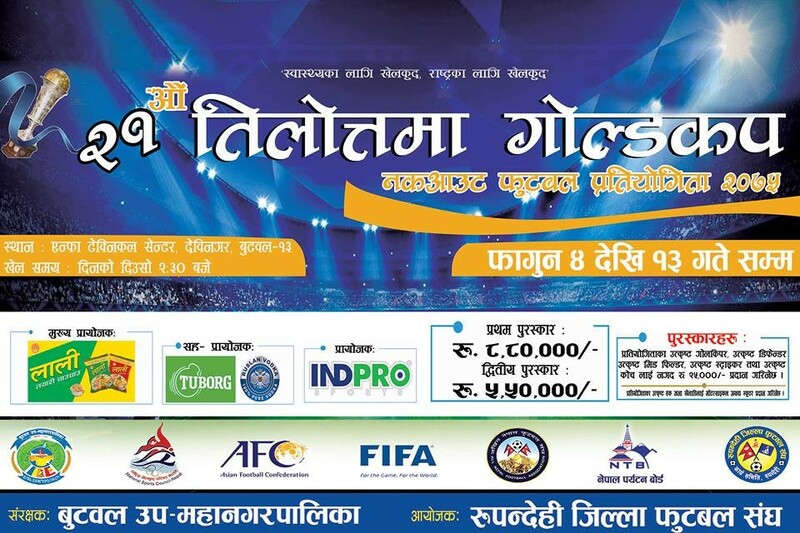 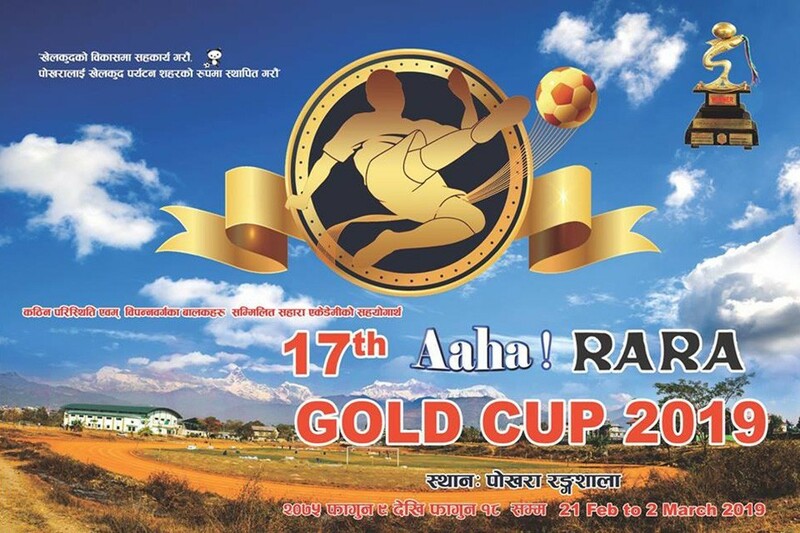 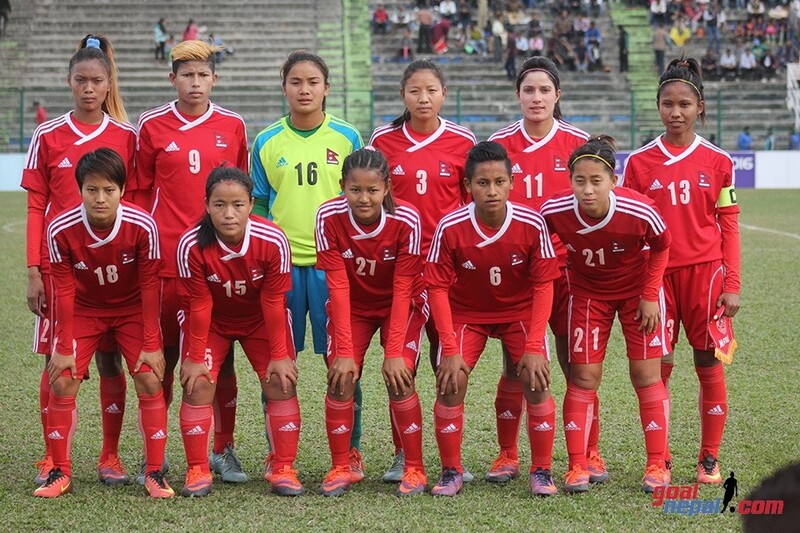 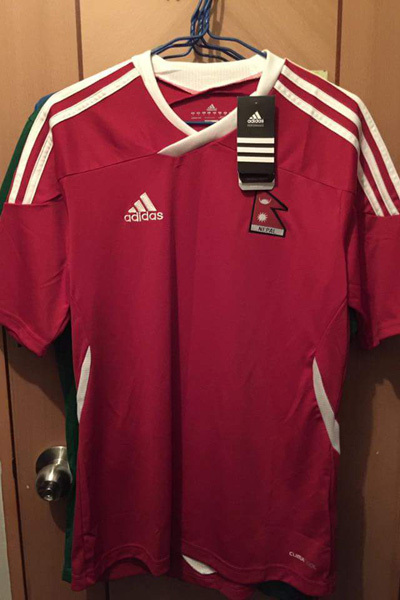 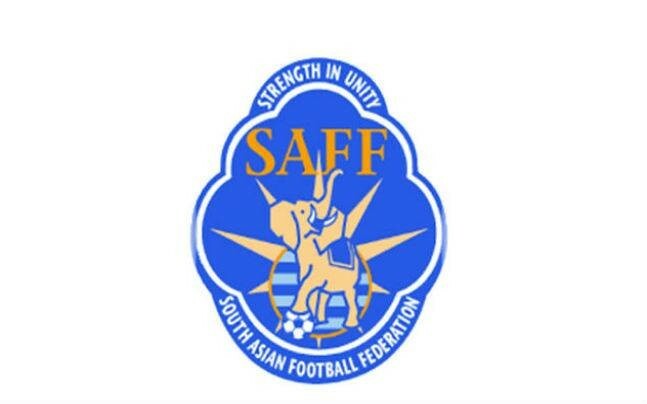 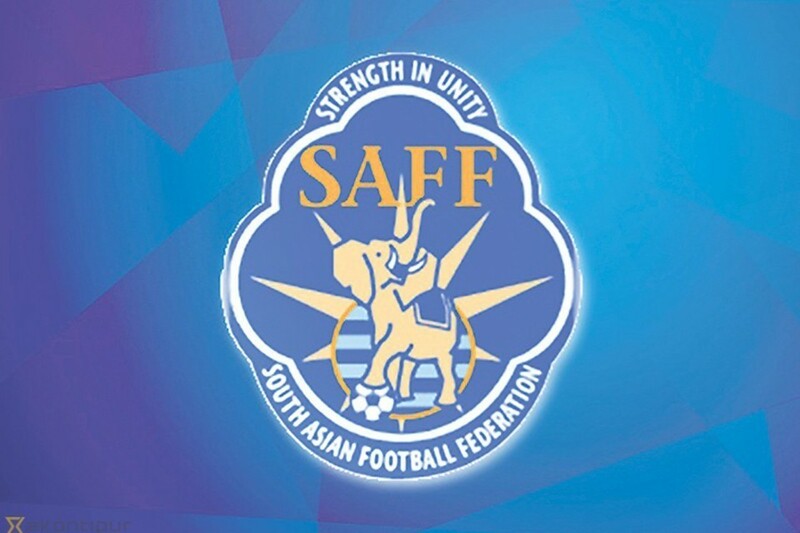 The contribution will primarily benefit the ANFA’s futsal grassroots activities and schools’ futsal programmes. 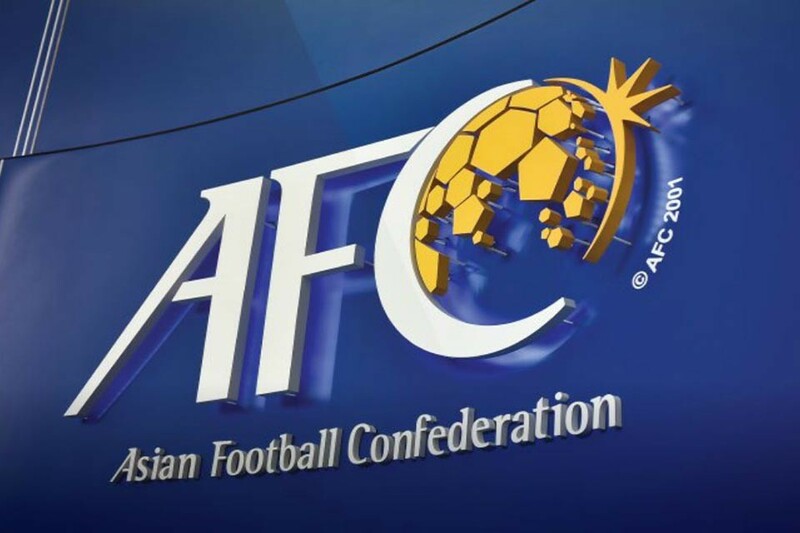 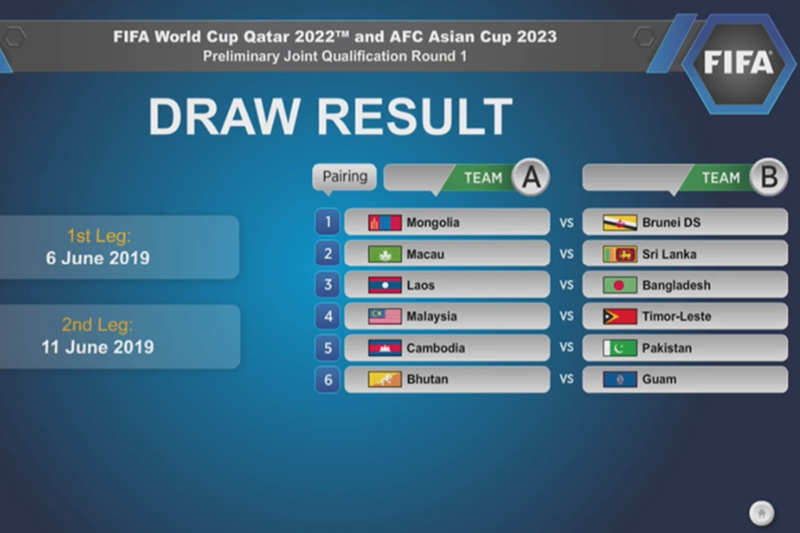 Since 2016, more than 10,000 futsal balls and futsal equipment have been donated by the AFC, benefitting more than 10 Member Associations across Asia.